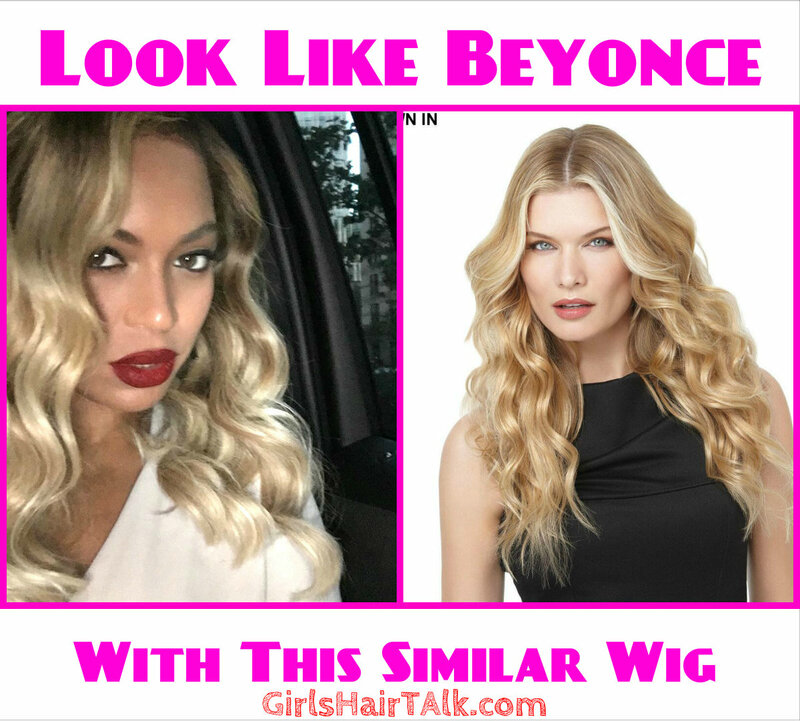 Beyonce Hair Style And Similar Make Up Shades To Get Her Look! 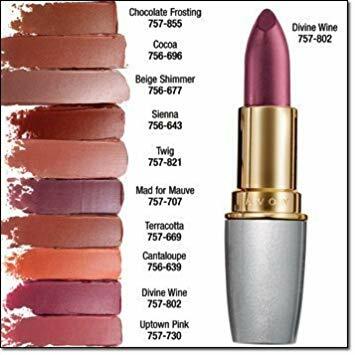 And Similar Make Up Shades To Get Her Look! There have been many Beyonce hair style's and looks that look great! She always changes and yet every look that she has is so beautifully put together which she does what seems effortlessly. I put together some of our favorite looks and styles that beyonce has had over the years to help you get the exact look for less! She has had so many look and styles to choose from but these top 3 looks can get you started looking like Beyonce's twin in no time at all, let's get started! Look #1.) 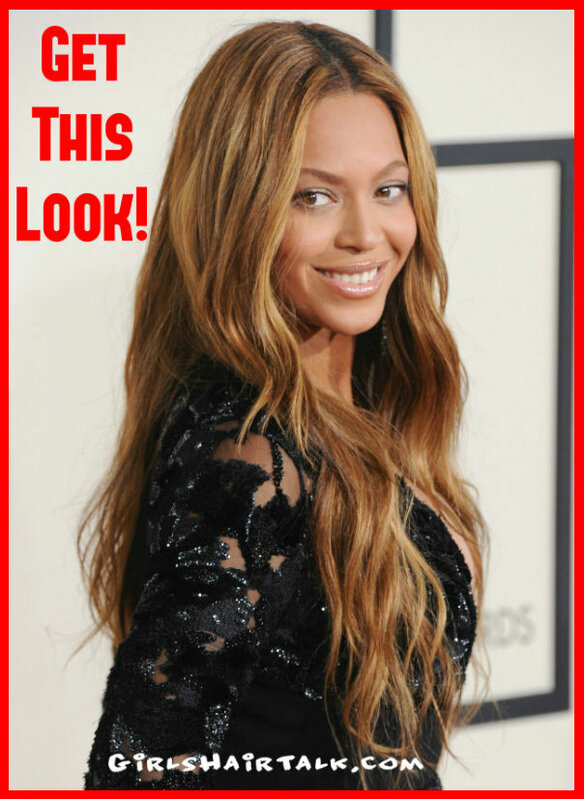 Beyonce Hair Style And Similar Make Up Shades To Get Her Look! Her hair is cut in one length with zero layers and zero bangs. Look #2.) 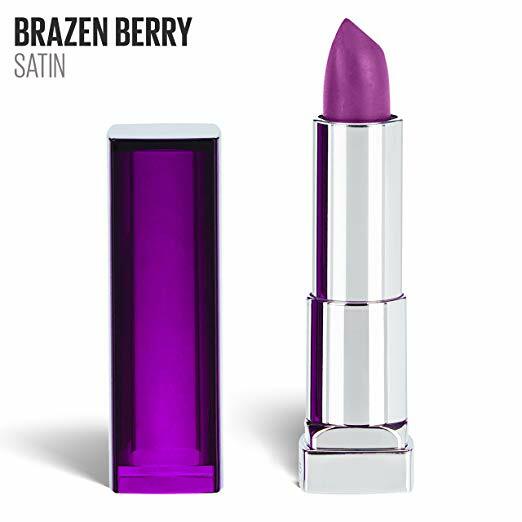 Beyonce's Hair Style And Similar Make Up Shades To Get Her Look! Her hair is cut into long layers starting at the neck to the bottom of her beautiful hair cut. Her hair is styled nicely using a curling iron to achieve large wavy loose curls. Look #3.) 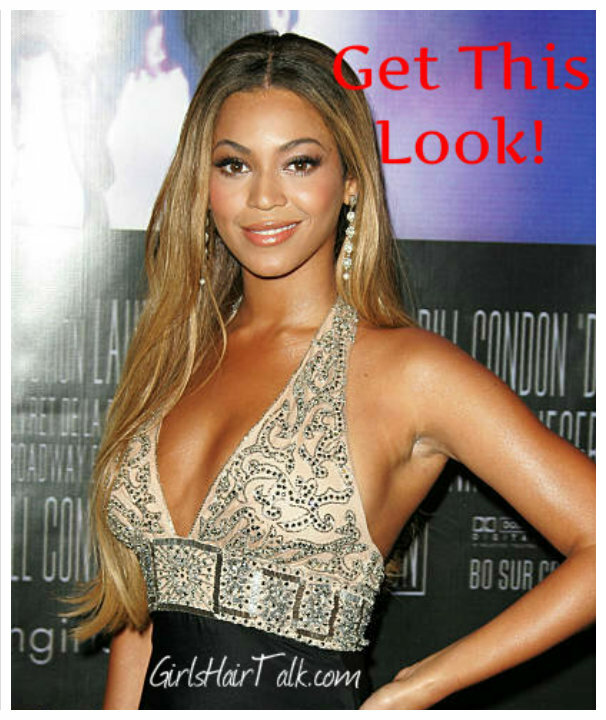 Beyonce Hair Style And Similar Make Up Shades To Get Her Look! Beyonce's hair color is in dark brown which is closer to her natural shade which looks fabulous! Beyonce's Hair Cut is one of my favorites which is a layered hair cut all over starting at the chin level. Beyonce's hair style is done in large barrel curls easily done with hot rollers to get the tousled large curls effect. Similar Hoop Earrings For Less Click Here!